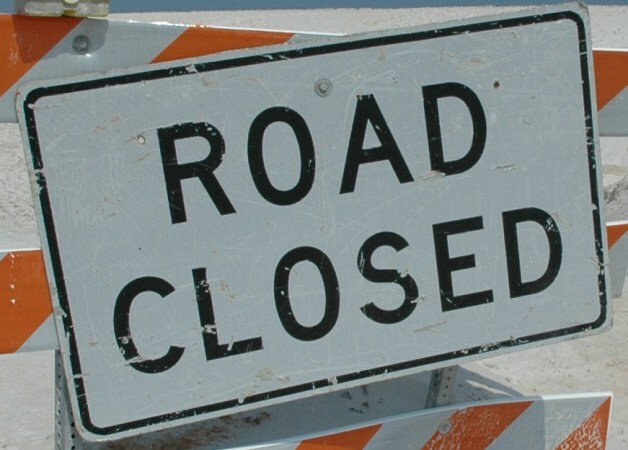 Martin Luther King Drive will have one lane closed on the City’s east side as a precautionary measure. The closure is due to falling debris from the railroad bridge overhead. No detour is necessary at this point as two lanes will be maintained. The lane closure will be in effect until the necessary repairs to the bridge are made. Further updates will be issued as they become available.